How valuable is a first time visitor towards your site? What about a visitor that comes back to your site at another time? Do they convert more often or less than a new visit for your site? Should I use remarketing or not? These are some of the questions that you should ask to help optimize your site for conversions. In Google Analytics, you can see this type of data within the dashboard. You can even play around with secondary dimensions to pivot the data around to see many different factors that might show who converts more often. This I believe is something that all marketers should be monitoring if you are serious about the bottom line for your site and business. This is something that I believe can tie the SEO and PPC together on a shared project. How Does Google Analytics Track Returning Visitors? When a visitor comes to your website, Google drops a cookie into that person’s browser that has a unique ID code. That code comes from the device and browser that the user used to come to your site. That cookie is an autonomous tracking code that gets stored into your analytics platform. As long as that user does not clear their cookies on their browser, they will trigger a returning visit to your site since that code is recognized by the platform. For example, I could visit a website a few times a month on my laptop using Safari. Let’s say I need to clear my cache and cookies to view an A/B test for my website. The moment I clear my cache and cookies and return back to that website, I will be considered a new visitor in Google Analytics. What is Google Analytics Cookie Duration on Average? 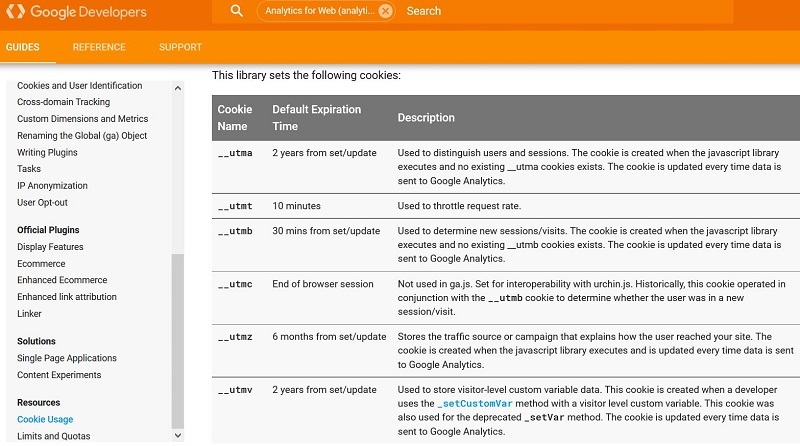 The default setting in Google Analytics will store that cookie for up to 2 years for that user. This is a common question that people will have if their conversion cycle could take many months to finally close. If you are curious about more specific Google cookie duration, Google has a great guide called Google Analytics Cookie Usage on Websites. How Can I Track Users who use Multiple Devices? What if someone viewed my website on their phone, but then immediately viewed it on their work computer during lunch. Then they looked at the site later that night on their personal computer. They they converted on their on their laptop. All three of these interactions will be considered new since Google drops the cookie by browser and device. However, we can gain more results to help solve this mystery. One way to solve this is to have a log in section on the website. With the user logged into their mobile device or computer, you can monitor these visits in terms of micro moments. You might notice this on a lot of websites who basically force you to create a profile to use their site. One can argue about the user experience by doing this, so I would recommend having a real reason why someone should create a profile for that site since that is one of the main reasons why they ask you to sign in. One incentive is to have some sort of coupon associated to a first time visit, or a loyalty program for users who buy products at different times. So knowing that this report is not going to be 100% correct, we can still gather some valuable insight in the numbers non the less. In the New vs Returning visitor section, I am viewing an e-commerce website that has a main goal of users buying their products. This particular business does not do any paid search marketing. They use to do paid search marketing, but they stopped this in 2014. Here is my explanation on why they should use remarketing with the data points below. This snapshot above shows me something immediately. Over 70% of the conversions during this time period came from a returning visitor. Think about that for one second. Less than 30% of all the transactions on this site happened on a first visit according to this report. That means that this audience needs to come back again to buy. This example right here screams remarketing! There could be many factors about why the majority needs to come back for another visit, but let’s keep this simple and say it takes more than one visit for whatever the reason is. Can we add a Secondary Dimension to a New vs Returning Report? Yes we can. In Google Analytics, we can add secondary dimensions to our dashboards. These secondary dimensions can be a range of views. For this example, I added a secondary dimension that looks at the device that users use. With the picture above, I clicked on the comparison tab to compare multiple groups for this site against the average. A bar in red means below the site average while a bar in green represents above the website’s average. With this view, I can see that the purchase value for a returning visitor on a desktop is gigantic! I can also play around with many other settings for this e-commerce site. At the start of this blog, I could see that new visitors have more visits compared to returning visits. However, I just saw above that returning users on a desktop convert a lot. I can change the view to look at the conversion rate to see how much above the site’s average this is. You can see below that a returning visitor on a desktop closes for this website 400% more that the site average. This basically screams remarketing! You can get very aggressive with your targeting for these return visitors with the secondary dimensions to get as granular as possible. There are lots of ways to pivot this data around to see exactly what you want. You can change the source to see if it is Google or Facebook that drives in this returning conversions. You can play around with the device class which was what we did in the image above. You can even break down your conversions by the city. 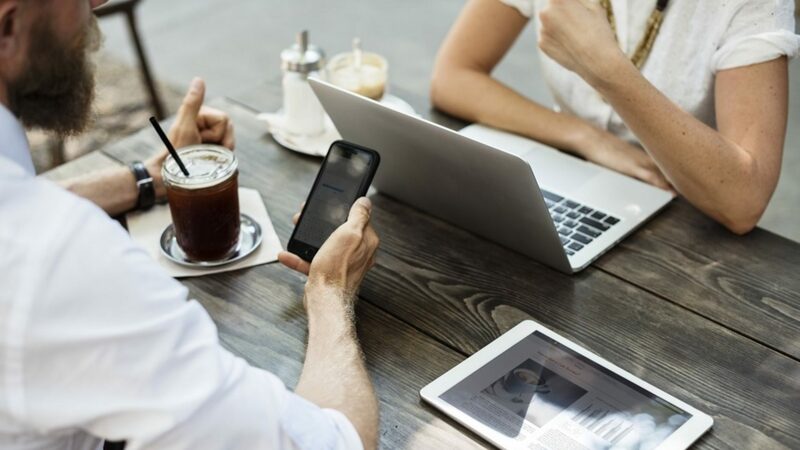 This can become even more powerful if you ran a remarketing campaign. If you noticed that a particular city seems to convert, you can move your strategy to target that area. You can also play around with the demographics to see if men or women are your target remarketing audience. Regardless what you find, you will find something that will give you more insight compared to not viewing this at all.